Because of his service in Canada and his subsequent emigration there it was erroneously thought that Lonsdale was Canadian. Regrettably the true situation was not discovered in time for his monument entry (under Canada) to be corrected and moved to Great Britain. on 27th July 1935. He gave his nationality as British and occupation ‘Farmer’. 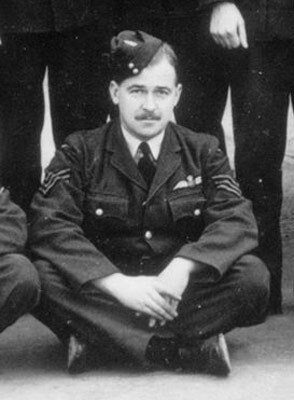 Lonsdale joined the RAF on a short service commission in November 1935. He completed his training and in 1937 was serving with 25 Squadron at Hawkinge. He was a member of the squadron display team.On 30th November 1939 Lonsdale resigned his commission. He rejoined the RAF in early 1940 as a Sergeant. He was serving with 46 Squadron in Norway in late May and early June. When the squadron was withdrawn he did not fly a Hurricane on to the deck of HMS Glorious but was one of those returned to Scapa Flow by ship. The carrier was sunk by the German battleships Scharnhorst and Gneisenau on 8th June and only two of 46 Squadron’s pilots survived. On 20th July 1940 Lonsdale was posted to 242 Squadron at Coltishall. He claimed a He111 destroyed on 30th August and a Do17 on 9th September. 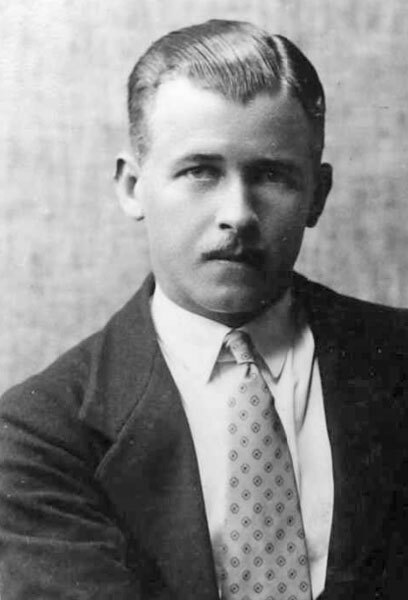 In the latter engagement Lonsdale’s aircraft was hit by return fire and he baled out, unhurt, landing in the grounds of a girls school at Caterham. His Hurricane, P2831, crashed at Ninehams Road, Kenley. 501 Squadron – Lonsdale joined 501 Squadron at Kenley on 12th October 1940. In January 1941 he was posted to Canada, as an instructor. Promoted to Warrant Officer in October 1941, Lonsdale returned to England in 1943. He was sent on a Lancaster conversion course and flew with Bomber Command until the end of the war. Lonsdale later settled in Canada. He died there in 1989.